Ben Fewtrell: The Three Types Of Business An Entrepreneur Will Build. He has been featured in ‘Secrets of TopBusiness Builders Exposed’, Virgins in-flight magazine, Sky Business and many more. 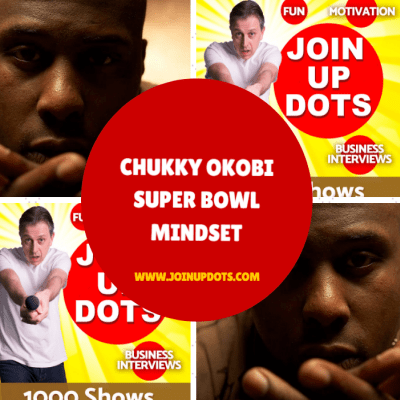 Todays guest joining us on the Join Up Dots podcast is an expert in Instagram and a lady that if you opened her up would have entrepreneur written all the way through her. Actually she was back on the show on episode 259, where we talked about her early journey where she was creating an online identity and profile, alongside a brick and mortar business in the holistic world of Kinesiology, which is a holistic approach of simultaneously treating all the aspects of a person, emotional, nutritional, structural and energetic needs, whilst still working for the man. This came about after spending a number of years suffering from a vast array of illness and discomfort, she discovered this form of treatment and founded the company Body Sync in 2010, to take her understanding and training out into the world to help others. 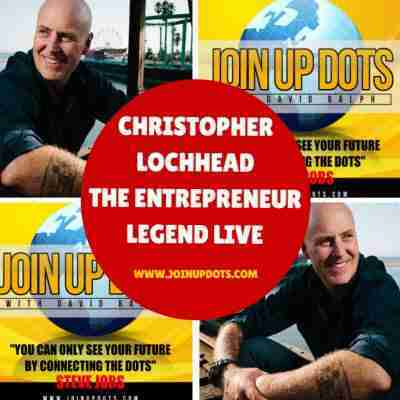 Todays guest joining us on the Join Up Dots podcast is a man who has been at the very top of his career, and now is on a mission to go even higher. He played college football at Purdue, and was drafted by the Pittsburgh Steelers in the fifth round of the 2001 NFL Draft, earning a Super Bowl ring with the Steelers in Super Bowl XL (40) against the Seattle Seahawks. 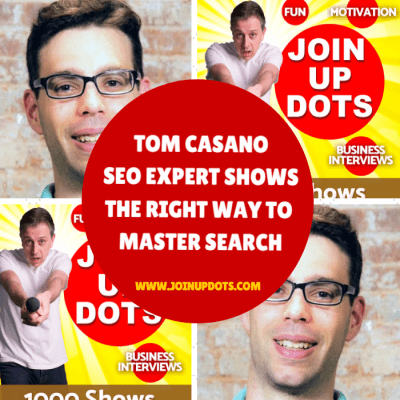 Todays guest joining us on the Join Up Dots podcast is a man who has built a thriving business around SEO. He has worked extensively in SEO since 2013, trying and testing all of the primary strategies to see what is most effective to boost rankings and organic traffic. Tom spearheaded the success of Life Coach Spotter to 20,000+ unique monthly visitors from organic traffic. 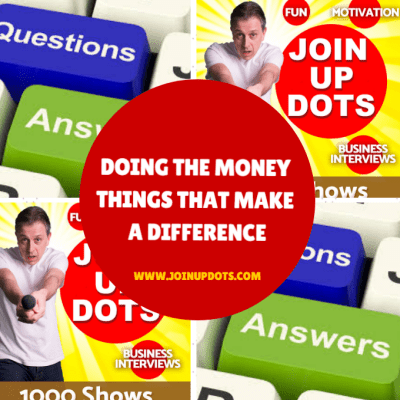 My guest today, on the Steve Jobs inspired Join Up Dots free podcast interview is a man with many bold titles given to him from companies across the world. Which isnt easy to say all in one breath. But there is no doubt that he is a man who is rocking and rolling everyday and has found the thing that lights him up inside even if that wasnt the case at the beginning.